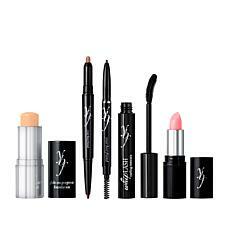 the secrets and the know-how of beauty with all of our very best girlfriends. 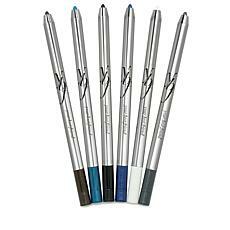 Let's face it: it takes a lot of effort to look good, and there's nothing worse than struggling with subpar cosmetics when you're trying to look your best. 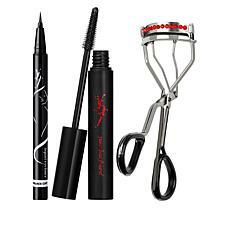 It doesn't matter if you're just going for a professional look for the work day, a casual appearance for a shopping trip, or a vampy look for date night or hitting the clubs. 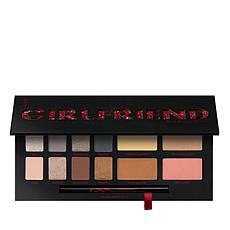 You want a makeup set that's going to make you look as glamorous as you like, without the struggle of trying to make it all work. 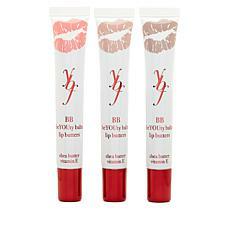 That's why HSN is proud to carry a complete line of cosmetics from ybf. 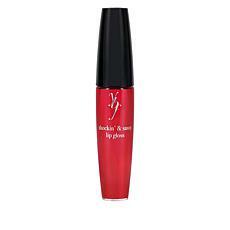 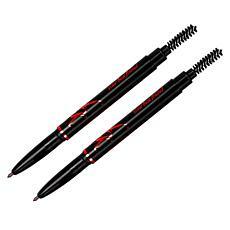 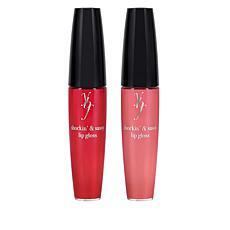 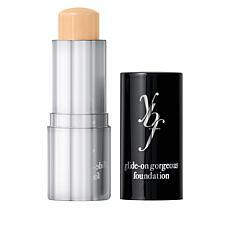 ybf beauty products (Your Best Friend) are the best option for all of your beauty regimen needs. 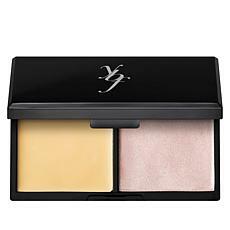 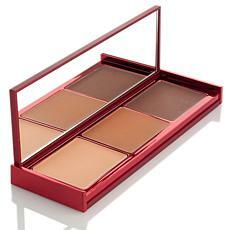 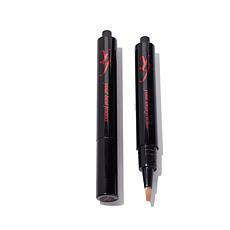 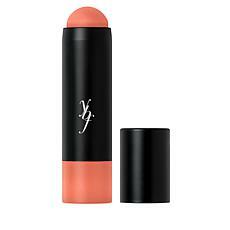 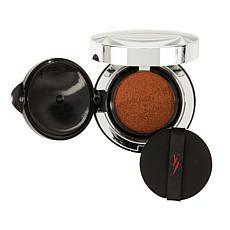 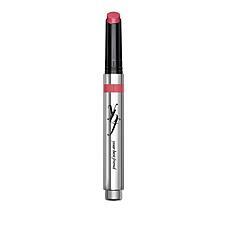 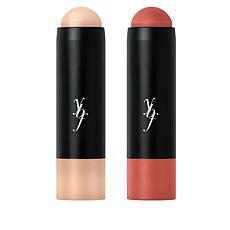 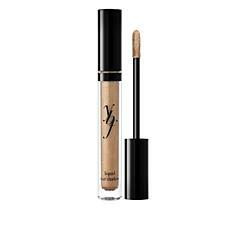 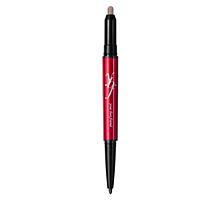 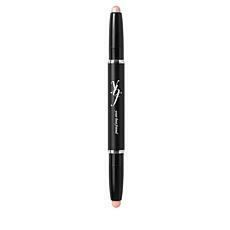 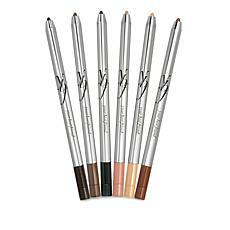 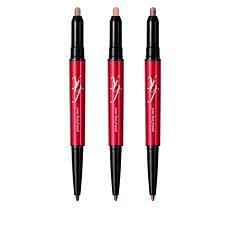 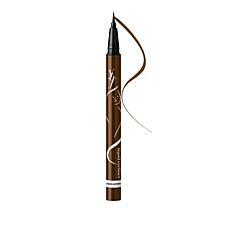 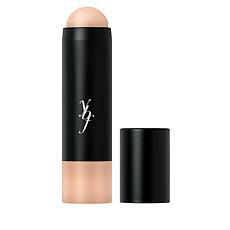 They offer concealers that even out your skin tone by neutralizing blemishes and shadows. 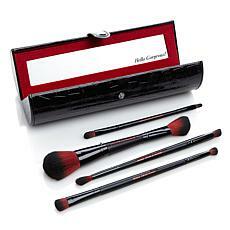 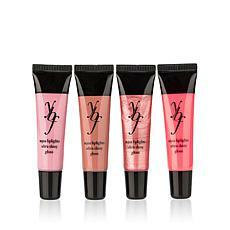 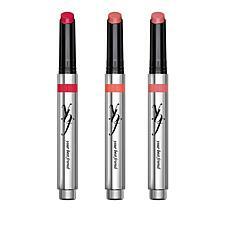 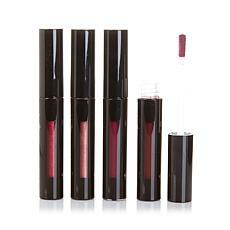 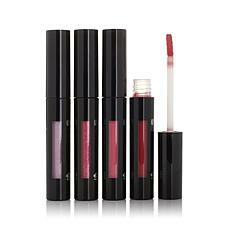 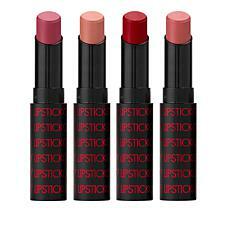 They have gorgeous double blushing products that allow you to achieve matte contours with shimmering luminosity. 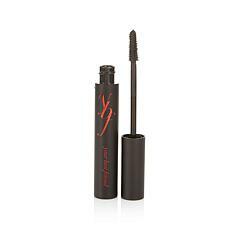 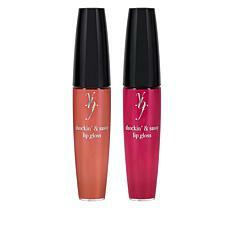 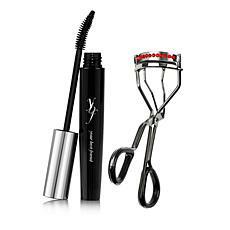 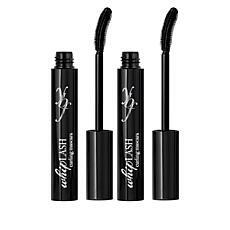 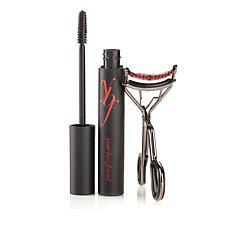 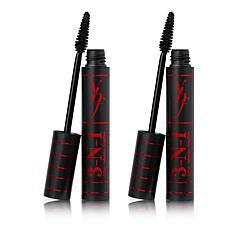 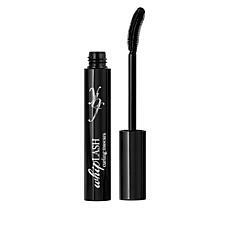 From mascara that will give you eyelashes to die for and eyeshadow for that perfect come-hither gaze, to lip gloss that will make you look like a movie star, ybf beauty has it all. 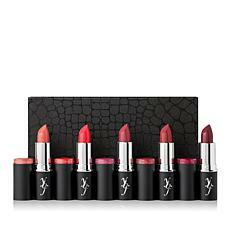 Whether you just need a tube of lipstick or mascara, or you're looking for a full makeup kit, the HSN collection of YBF beauty products will get you there.